Applied Alloys supplies an extensive range of exotic high nickel alloy & other specialty stainless fasteners. 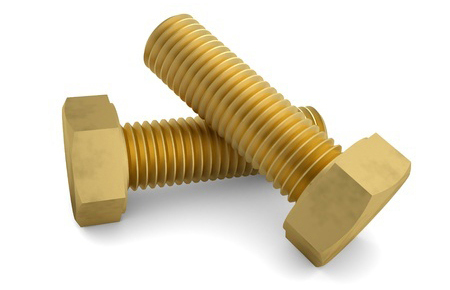 Typically our fasteners are used severe corrosion & heat resistant applications. 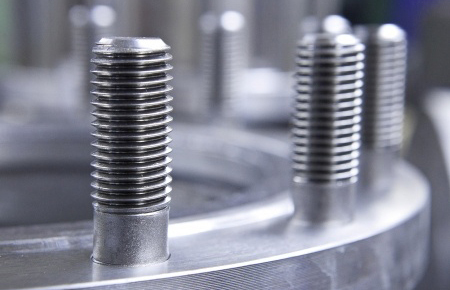 Our range of fasteners includes Hex Bolts, Hex Nuts, Threaded Rod, Studs, Washers and Socket Head Products in exotic materials for the chemical, power, semiconductor and water industries.